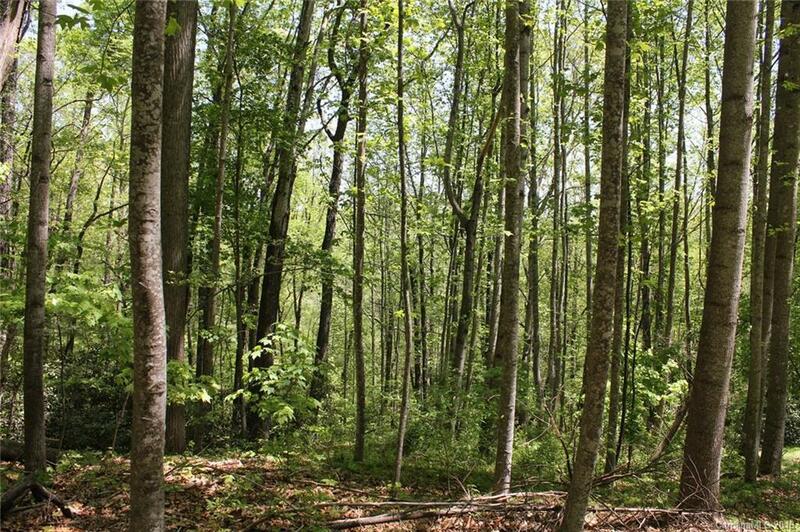 This is a wonderful lightly wooded lot in a great location of Etowah, ideally located minutes to the Asheville airport, Hendersonville and Brevard NC. Lot had a prior contract and septic was started but not completed, but would pass for a 3 bedroom or a 4 bedroom if desired. City water so a real plus for ease of building. The lot slopes gently ideally for a basement or could use for a crawl space. City water is available as well as other utilities, paved roads, and only 1100 sq foot minimum required to build. Don't let this great lot pass you by. Lot tax value is 43,500 so priced very aggressively. From the current state of the subdivision you can only see one other house, and the lot next door can be made available to you as well.